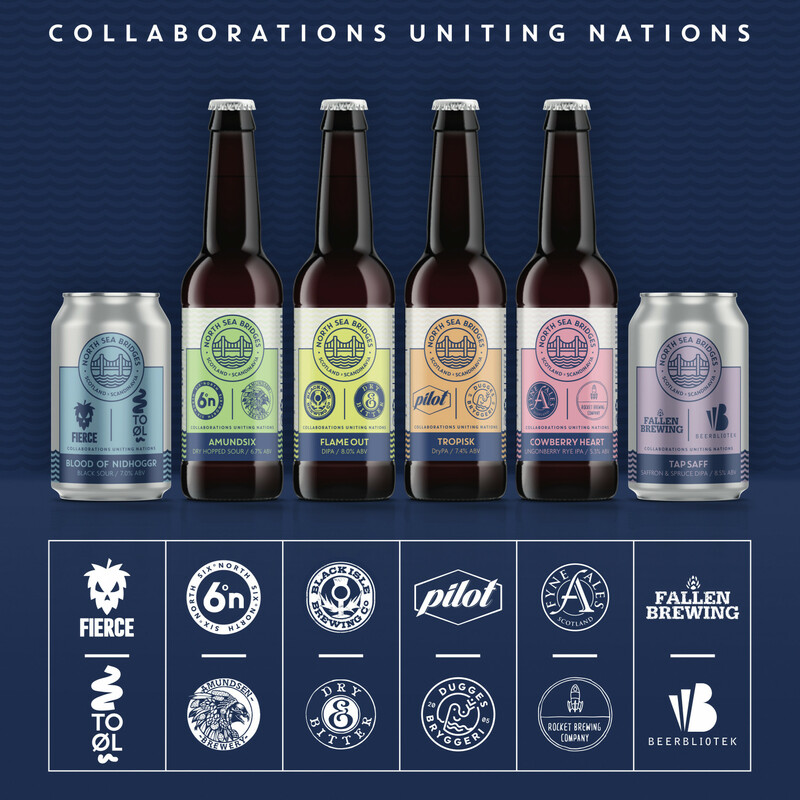 It must of been the second year at IndyManBeerCon when we first encountered the tasty offerings from Siren and their amazing collaboration beers. Ryan’s name is familiar internationally to beer enthusiasts as former head brewer of Fanø Bryghus and his involvement with Evil Twin, Mikkeller and Stillwater Artisanal Ales. And at Siren he has continued the winning streak… fashioning beers that excite and interest. Siren are an established start of the new-wave/craft beer scene in the UK. Albeit this means getting beer out of them can sometimes be like wringing blood from a stone! Get in quick when you see Siren on the list… or just tell us you want it and we’ll keep you supplied! Please contact us if you’d like Siren beers in Essex, Suffolk, Norfolk, Hertfordshire, Bedfordshire, Cambridgeshire, Northamptonshire, Nottinghamshire, Leicestershire, Lincolnshire, and thereabouts.